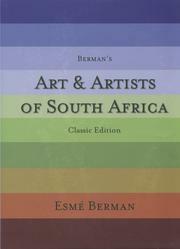 6 editions of Art and Artists of South Africa found in the catalog. Add another edition? Are you sure you want to remove Art and Artists of South Africa from your list? 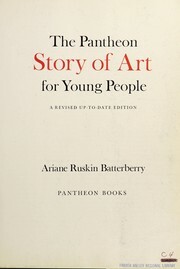 Published 2010 by G3 Publishers in Cape Town, South Africa . 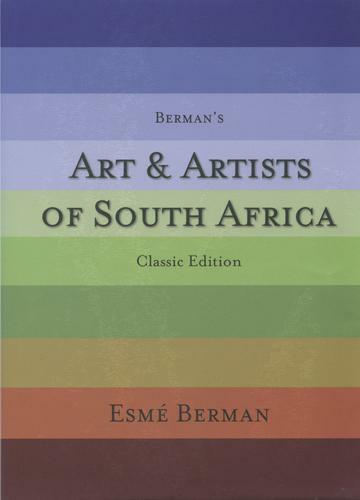 "Esmé Berman's Art & Artists of South Africa is the most comprehensive reference work on South African art yet published. 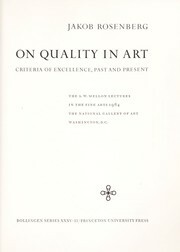 Ever since the release of its record- breaking First Edition in 1970, it has been critically acclaimed, repeatedly reprinted and nationally and internationally acknowledged as the standard work on the subject. Successive editions have expanded prodigiously on the original scholarly foundation. 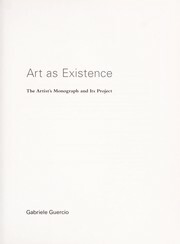 Progressively enlarged and updated between 1970 and 1993, the book's 612 pages encompass information on all facets of South African art during the 20th Century." 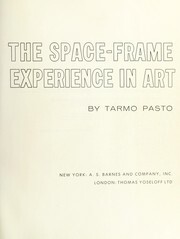 - from the dust jacket of the 2010 Classic edition. 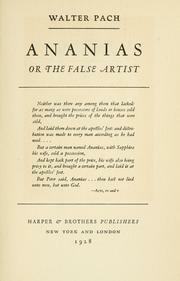 This Classic Edition, published as a tribute to the author on her 80th birthday, is a reprint of the out-of-print edition of 1993. The Historical Survey and Table have been updated to that pivotal year, but the only other change has been the insertion of subsequent dates of death of artists who were prominent during the preceding period. January 14, 2012 Edited by Raymond Ellis Added cover and some to description. January 14, 2012 Created by Raymond Ellis Added new book.